Working a desk job eight hours a day puts a lot of stress on our body. 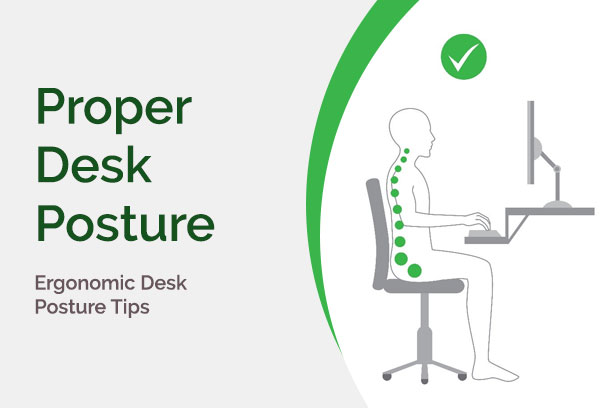 Done repeatedly, improper posture at your desk will lead to physical problems over time. It may be very subtle at first. 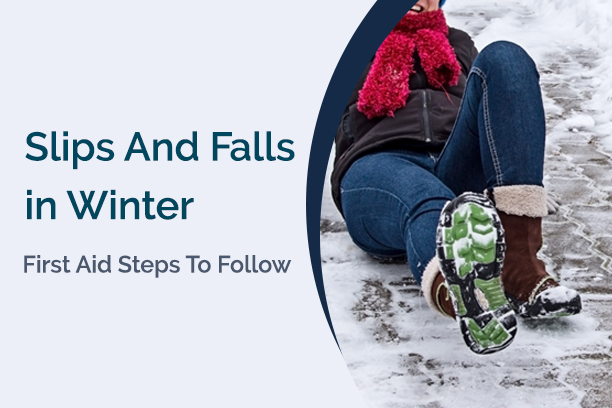 When the first snowfall comes, the incidence of slips and falls goes up especially after a winter storm. 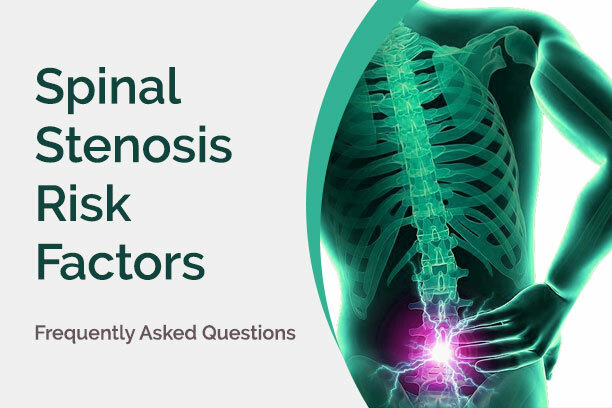 Slipping on icy surfaces can sometimes be more than just a sprained ankle. 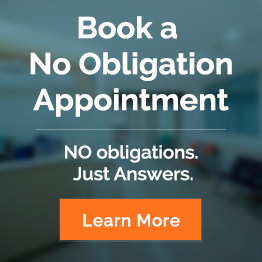 A bad fall can also result in fractures and injuries that may require a trip to the ER. Routine activities can become dangerous during winter so it’s very important to know what to do if, and when, accidents do happen. First things first, the weather. Check the forecast for the day before you head out – temperature, wind, and even moisture. 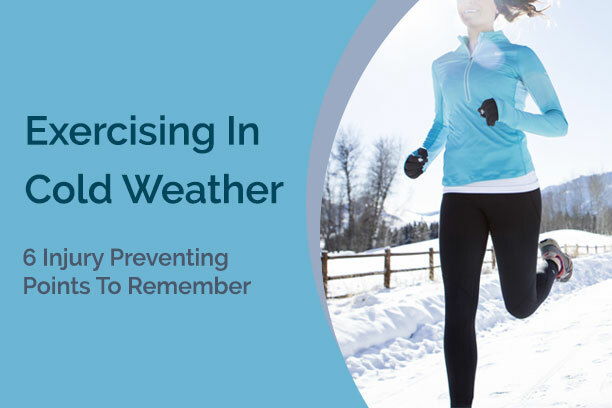 It’s generally not advisable to exercise outside when the temperature goes down below 0°F. Wind chill below -18°F can also cause frostbite. The statistics on vestibular problems are alarming and seniors are among the most vulnerable to vestibular-related disorders. Balance dysfunction, dizziness and frequent falls are among the most common disorders that the senior population suffer. This infographic shows the statistics related to dizziness and balance disorders because of vestibular problems. August is going to be an exciting month as 27 athletes are nominated to represent Canada in the swimming category for the 2016 Rio Olympic Games which will start on the 5th of August and ends on the 21st. Swimming is one of those sports that use the body’s entire strength, flexibility and endurance. 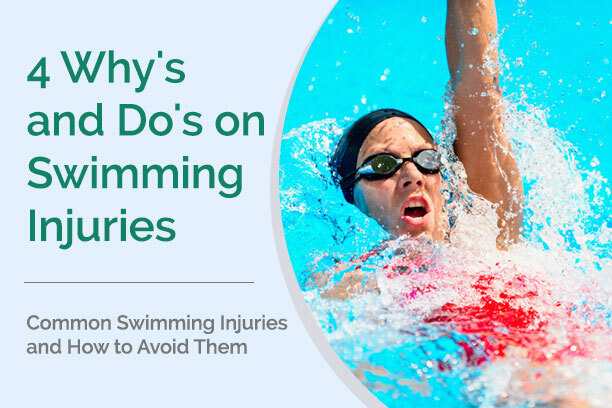 Yet, unfortunately, swimmers are prone to strains and injuries on their neck, shoulder, back, knees and even ears. Knee pain from swimming, for instance, is very common among athletes. In 1972, 34% of the 35 members of the Canadian Olympic team had knee problems.